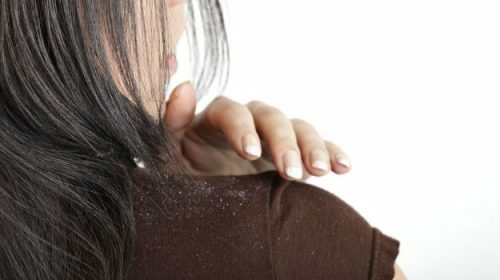 Having Dandruff is the problem when white flakes appear all over the scalp. It is a very common condition which can be seen in both men and women. A large number of people are affected by this problem. As we all know, it is not a serious problem but at the same time, we can’t ignore it. It can be a reason of your embarrassment as well if you are facing it. Anti Dandruff oil is the natural treatment to remove dandruff from the scalp. There are no side effects of using anti dandruff oil. Anti Dandruff hair oil keeps the scalp hydrated and moisturized. It makes hair look smooth and silky. The also helps for hair growth. As we are talking about Anti-Dandruff hair oil, we will see many hair oils which are available in the market with the different brand name. And each brand is popular for one or another thing. But which anti-dandruff hair oil is best for our dry scalp is hard to decide. If you are also facing the same problem, here we have a perfect solution for you. We have a list of best Anti-Dandruff Hair oils which are available in India. 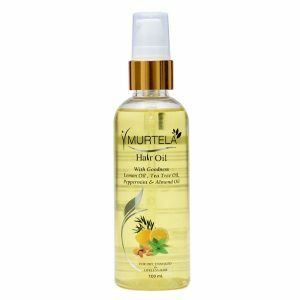 This oil is again best treatment for the dandruff oil. It removes dandruff and nourishes the scalp. The oil includes natural products in it like lemon oil, tea tree oil, peppermint and almond which is good for hair. 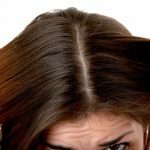 It keeps the scalp free from all bacteria and fungi as well. As we all know Himalaya is a popular brand and one of the best selling product. 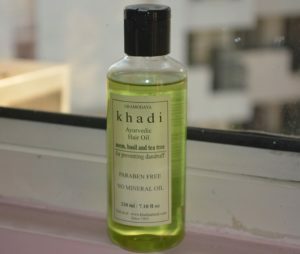 Most of the people love its anti-dandruff oil in India. 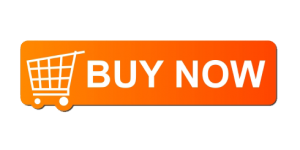 The price of this product is very pocket-friendly and it includes many natural ingredients in it. If you have never tried this oil. use it and see the result within few days. 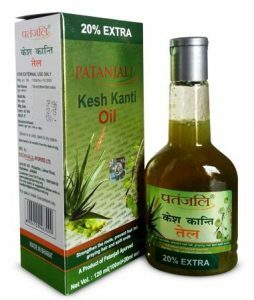 Patanjali’s Kesh Kanti Oil nourishes and strengthens the roots of the hair. The oil includes ingredients are amla, harde, bhrighraj which are natural products. This oil can be used by both men and women. It makes scalp hydrated and moisturized. Thr price of this product is Rs 130. Everybody knows about Khadi products and it needs no introduction. This multi-purpose oil has strong antioxidant properties, which removes dryness, lifelessness of your hair and restores the normal moisture to your hair. It includes the natural products in it like mustard oil, lemon, sesame oil and tree extracts. The price of this Rs 550. 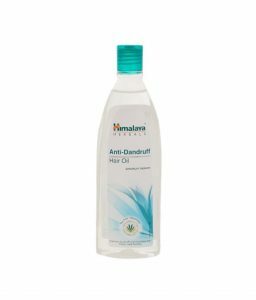 Ayurvedic Dandruff Control Hair Oil. Herbal anti dandruff hair oils. These are some of the best anti-dandruff hair oil which is available in India. As you can see many hair oils with different brand names, it can be very difficult for you to choose the best one for yourself but out of this mentioned product you can choose any and see the result within few days.